Dr. Leon Woodruff was born and raised in eastern NC and attended UNC-Chapel Hill as a Morehead Scholar. 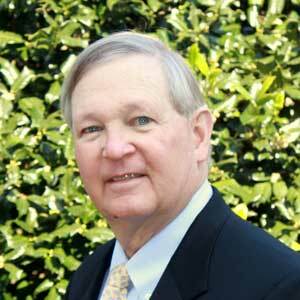 He attended medical school at Wake Forest on a Reynolds scholarship, and after training at University of Virginia and Vanderbilt, moved to Raleigh in 1976 where he raised his family and practiced Obstetrics and Gynecology for 35 years. Leon has been married to his wife Bonnie for over 45 years and his daughter Molly lives in Raleigh with her husband and three children. His son Ben was killed in the Mother’s Day Chapel Hill fire in 1996. Leon’s interests have been in Women’s Health, Fire Safety, Spiritual Development and spending time at the coast. He has been involved in the recovery community in Raleigh since 2009.